Superb formula after training based on proven and safe materials to guarantee a real impact in the performance of your results! The high content of BCAAs, creatine, vitamins and minerals. Bet on the quality! 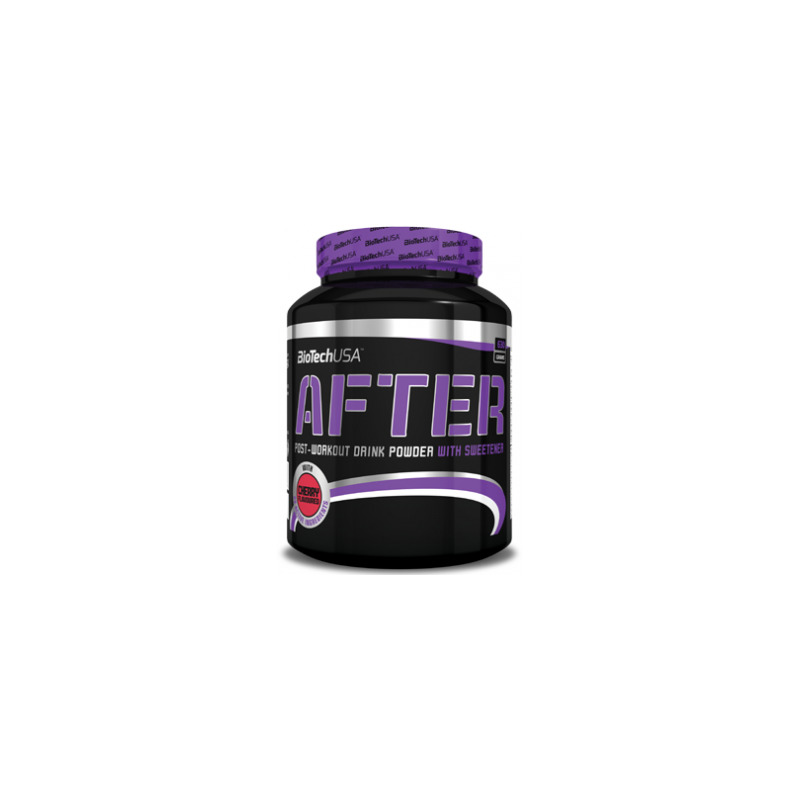 Accelerates the regeneration AND increases lean muscle mass. 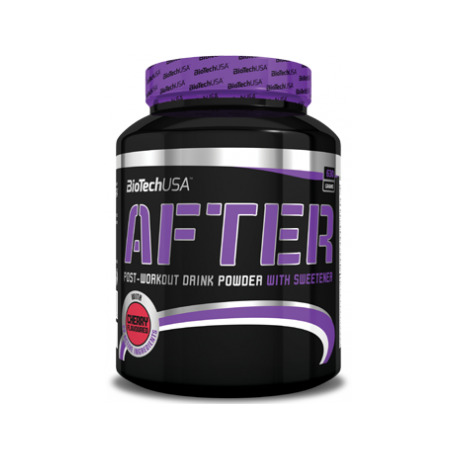 After BioTech is a comprehensive post-workout formula in the form of flavored powder. It contains essential nutrients such as essential amino acids, carbohydrates of differing glycemic index values ​​and micronized creatine monohydrate. These ingredients, vitamins and minerals as well as trace elements which are additional active substances contribute to a better functioning of the body and muscles and support the use of key active ingredients in a uniform manner. After BioTech is a proposal for all athletes, whose ambition is to make every workout at 100%, which translates into a problem with regeneration. Professional formula was based on specially selected active ingredients in such high doses that their influence was maximally effective! It supports regeneration, protects against catabolism and helps to maintain positive nitrogen balance, which is necessary to achieve muscle growth. The formula also includes plant extracts, vitamins and minerals, without which the body would not be able to function properly. It is worth noting that the corpus each athlete is characterized by increased demand for micro and macronutrients in comparison to those who have been physically active - this formulation will complete all their possible shortcomings. BIOTECH AFTER - EFFECTIVE AND SAFE SUPPORT to succeed! Mix one serving (two scoops) with 300 ml of water and drink immediately after exercise.